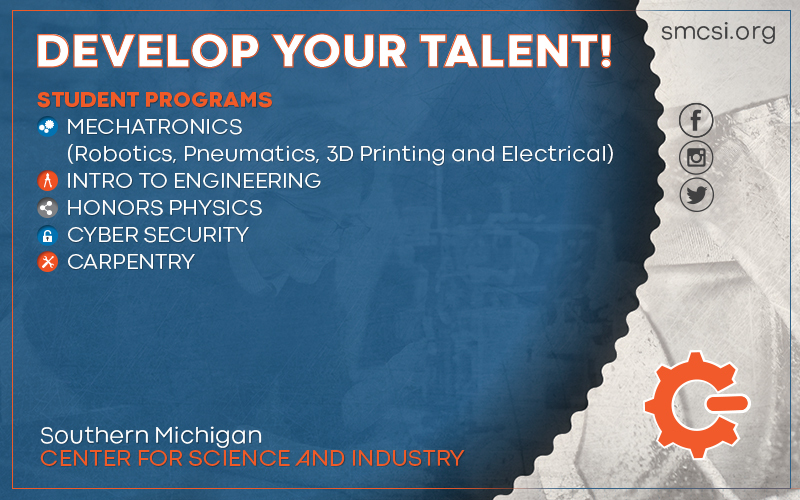 Southern Michigan Center for Science and Industry offers High School and Adult Eduction Skilled Trades Programs. 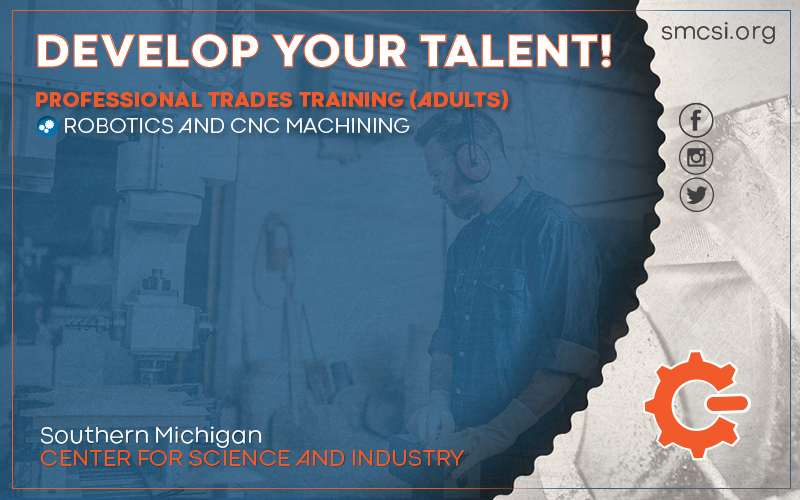 SMCSI has FANUC Robotics Certification and CNC Operator Programs. 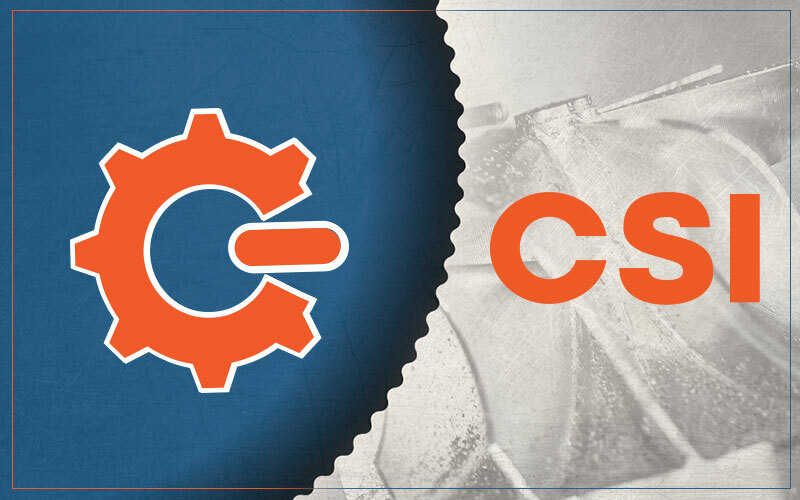 SMCSI collaborates with the LISD Tech Center, Lenawee Now, Local Employers and Adult Education Programs. 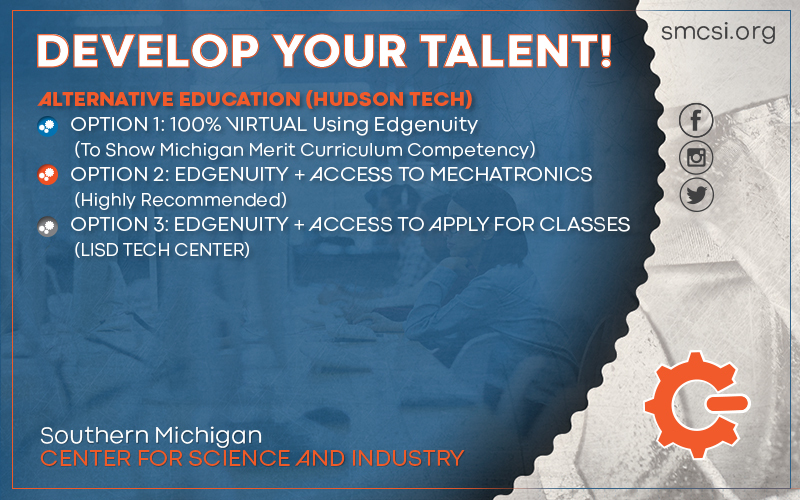 Hands On Mentoring along with On-Line with Anytime, Anywhere, Anypace Education! It has not died...It has Advanced! Get Started on the Path to a Clean, Technology-Based Career that is In-Demand!